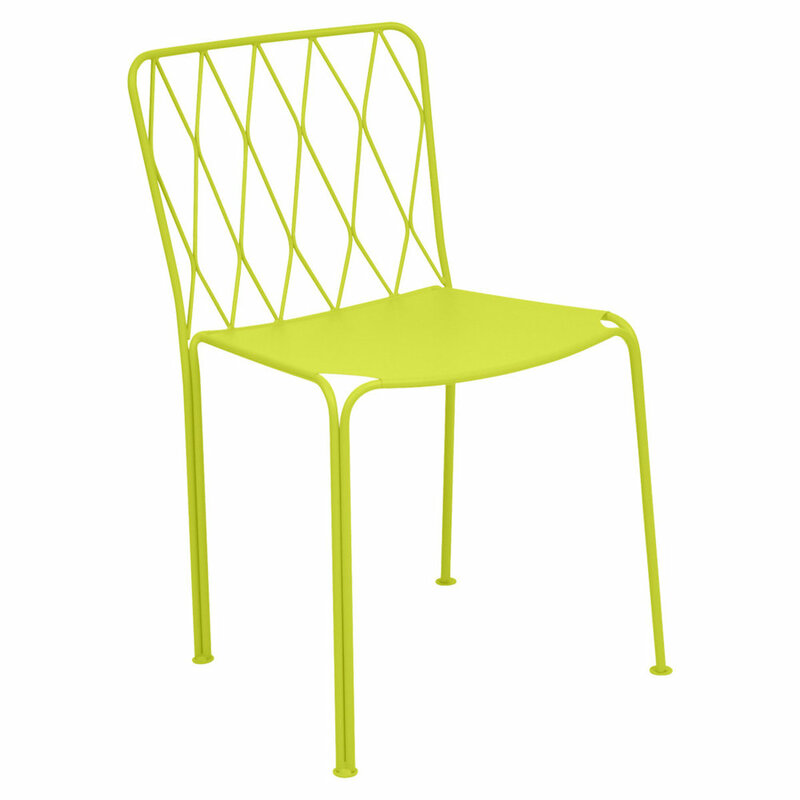 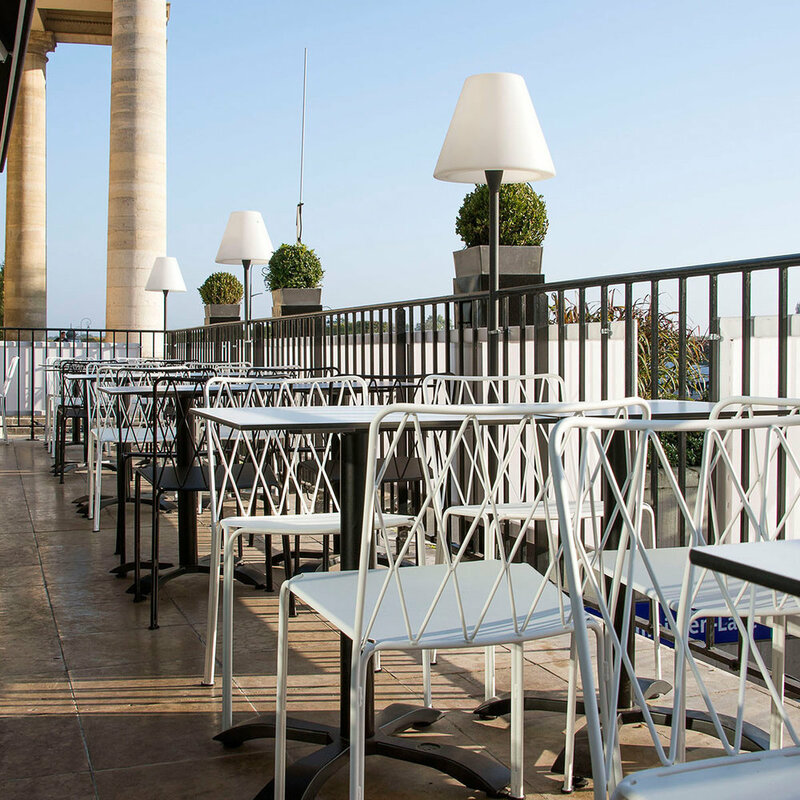 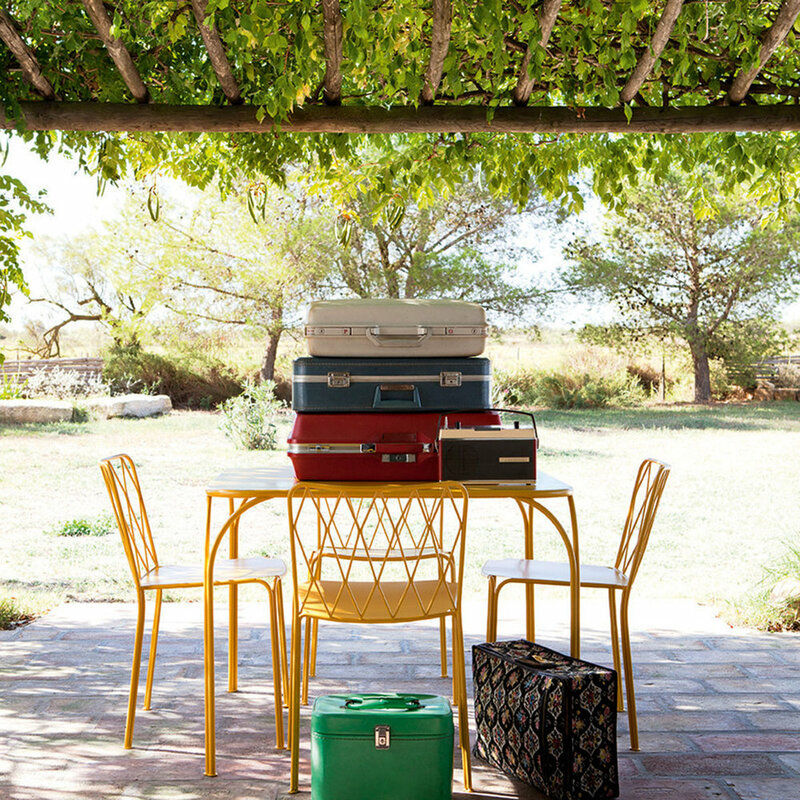 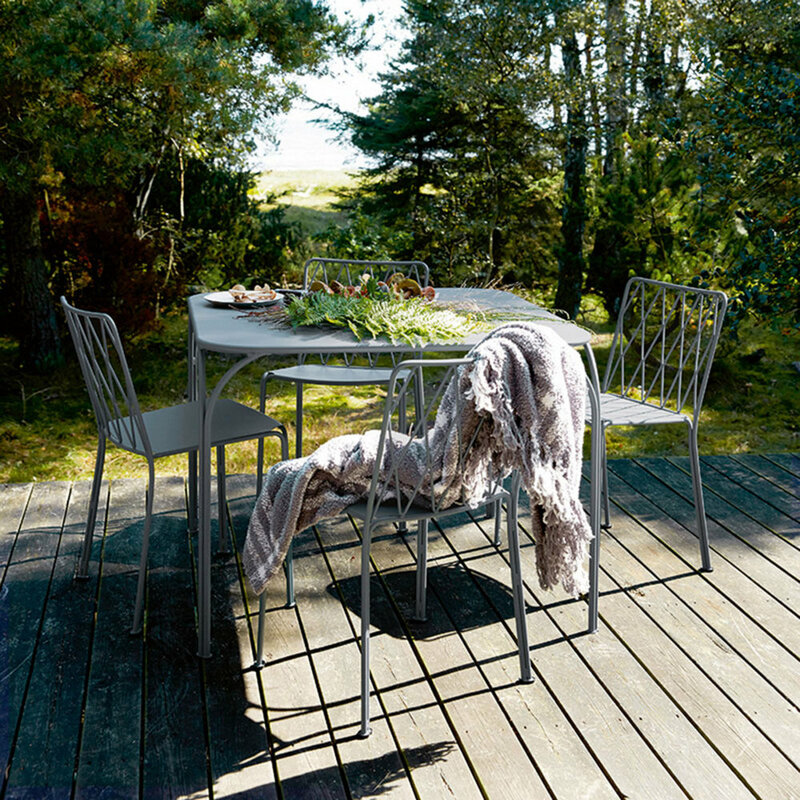 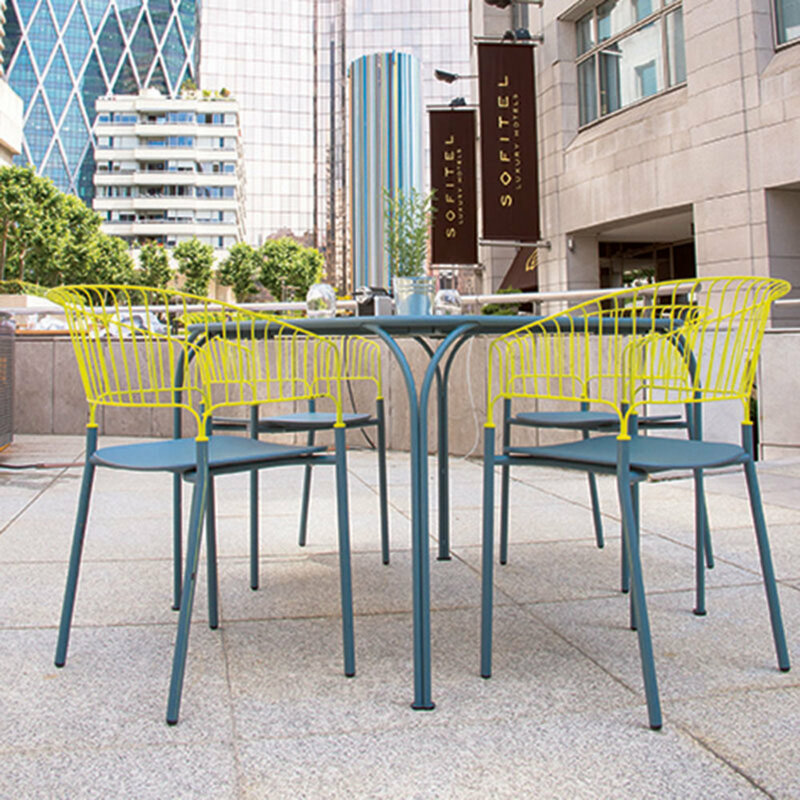 With its elegant and romantic curves, geometric and symmetrical lines and attractive wirework, this new collection underlines Fermob’s know-how and the designer’s inspiration. 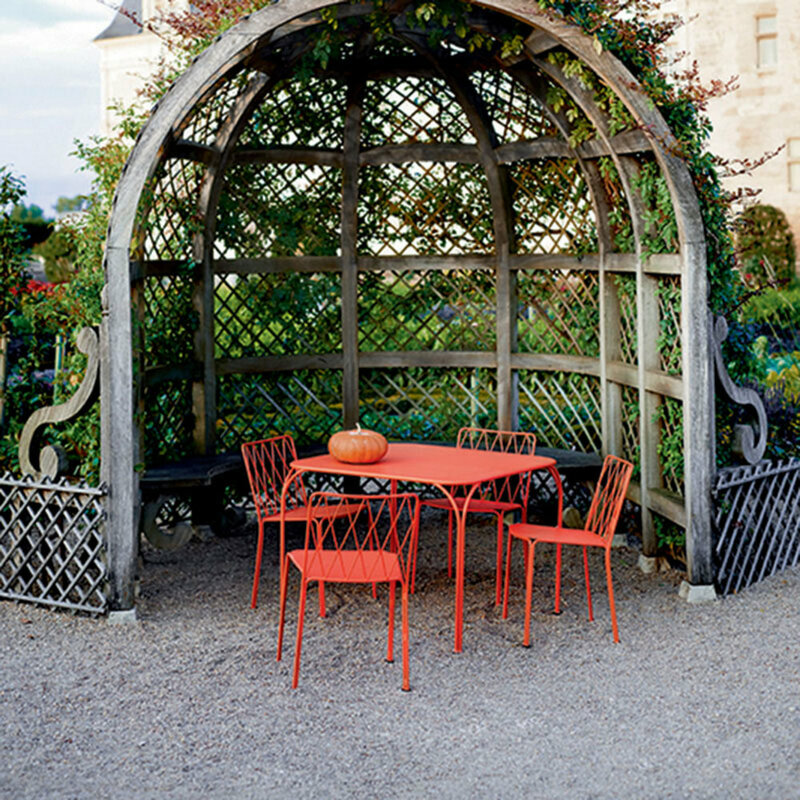 The Kintbury chair is the today designer's vision of the authentic chair of the traditional English gardens. A cozy Kintbury table with a wide 1 square meter table top size. 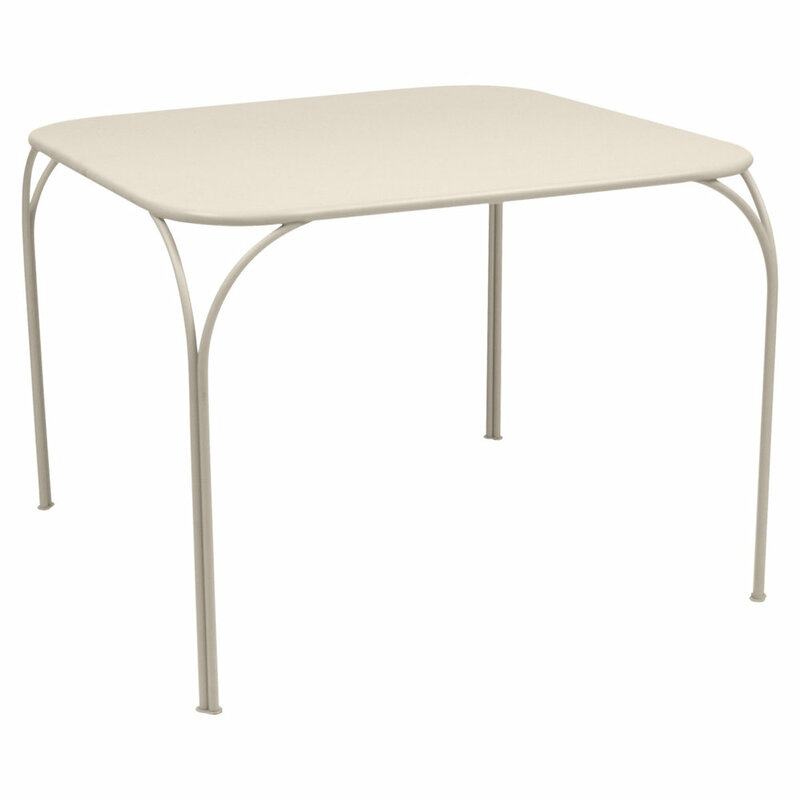 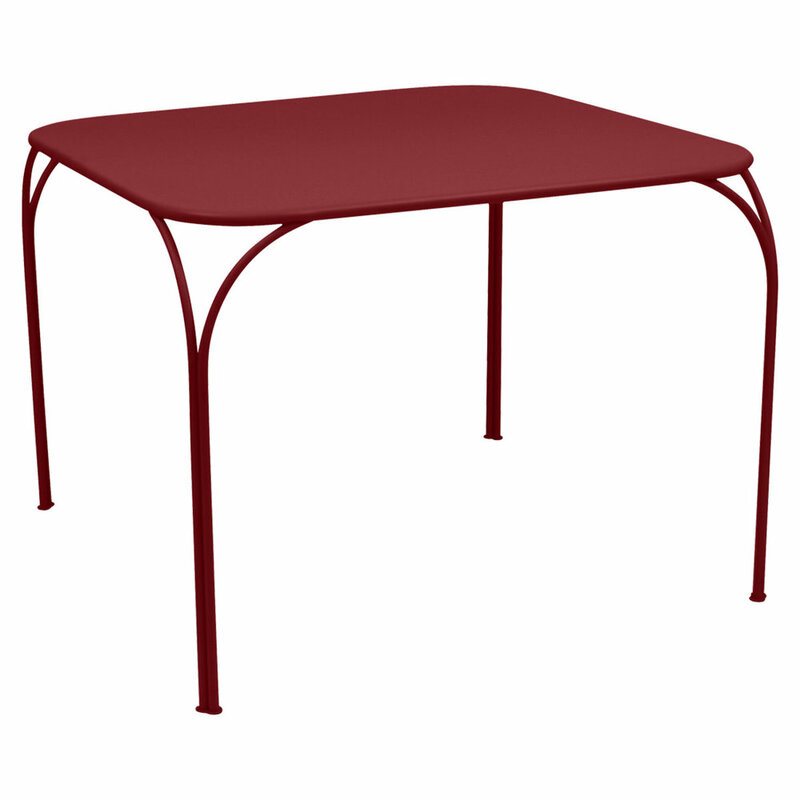 A stable table with soft curves and delicate design.